The 46th annual exhibit will be held on the campus of Pacific University on Sunday, July 15. Organizers of the 2018 Forest Grove Concours d'Elegance have announced some of the rare vehicles that will be on display at this year's exhibition. Now in its 46th year, it will be held Sunday, July 15, on the campus of Pacific University in downtown Forest Grove, west of Portland. This year's show will feature more than 300 classic, sport and custom cars, and is expected to once again draw thousands of visitors. With historic vehicles competing in 50 judged classes, it is considered one of the premier classic car shows on the West Coast. 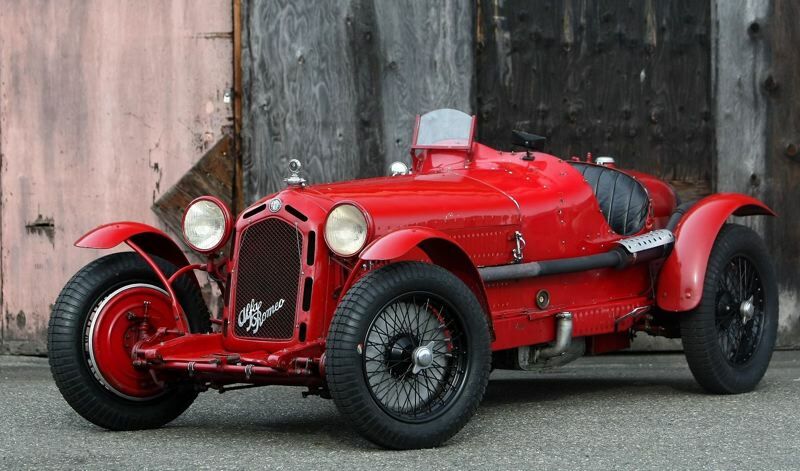 More than two-dozen Alfa Romeo's are already registered, including a 1931 Alfa Romeo 8C 2300 Monza, which was driven to victory in the 1933 Mille Miglia by celebrated driver Tazio Nuvloari. Other featured cars include a 1929 Alfa Romeo 6c 1750 Supercharged Zagato owned by Robert Ames of Portland; a 1989 Spider Veloce, being displayed by Jay Gratchner, of Beaverton, the car's original owner; and a 1959 Alfa Romeo Giulietta Sprint Veloce owned by David Salvador of Portland, who has owned it 19 years and which recently won People's Choice at the Alfa Romeo Owners of Oregon 50th Anniversary Tour. This year's show will also highlight 100 years of Chevrolet trucks, including several beautifully restored work vehicles. 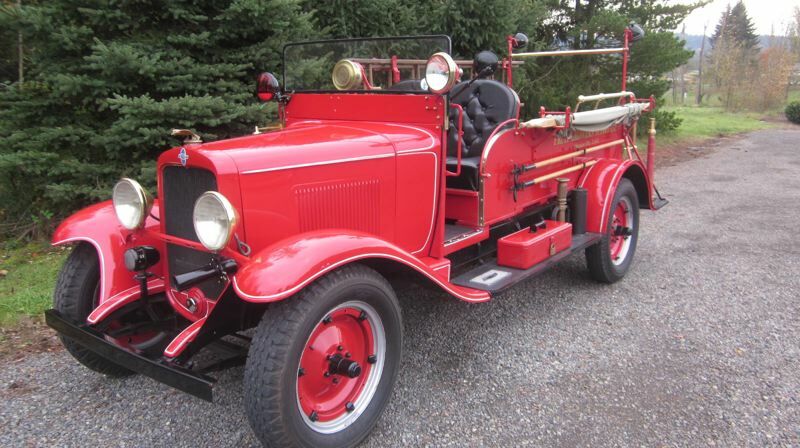 Among others: John Hardy, from Battle Ground, WA is bringing his 1927 Series LM one-ton truck, originally purchased by a great uncle for hauling grain in North Dakota; David Koetje, of Happy Valley, will have his red 1931 Chevrolet Hose Wagon, which was in limited fire suppression duty at a California lumber mill until 1990, when it was retired and completely restored; and Stephen Kassis of Lebanon will be there with his 1931 Chevy half-ton tow truck, complete with a working tow boom. As in recent years, organizers of the event will be assisted by the local hot-rod community, which is sending some of its most stunning modified cars to Forest Grove. 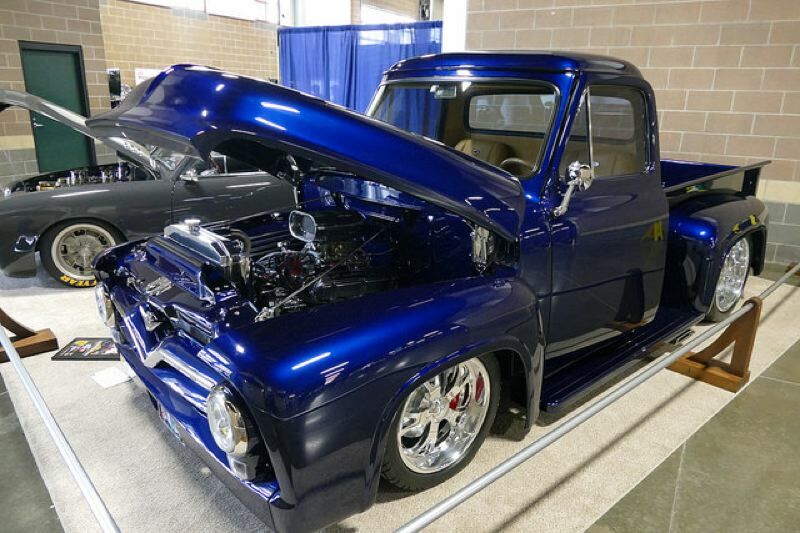 Expected big-draw vehicles include: "Black Ice," a custom 1934 Ford 3-window coupe owned by Jim Stewart of Portland, which took first-place honors at the 2018 Portland Roadster Show; and a 1955 candy-blue Ford F100 pickup, owned by John Rydzewski of Oregon City, which also snagged a first-place award at the 2018 Portland show and a second-place trophy at the World of Wheels custom car show in Chicago. This year's Senior Judge will be Nigel Matthews of Vancouver B.C., who is a Class Judge at the Pebble Beach Concours d'Elegance and Chief Judge at the La Jolla Concours d'Elegance and the Pinehurst Concours d'Elegance. The all-volunteer show, produced by the Rotary Club of Forest Grove since 1973, is the largest and longest-running Concours d'Elegance in the Pacific Northwest. It is the service organization's largest annual fundraiser, with net proceeds divided equally among the club's scholarship program and community service projects. Thanks to the Concours d'Elegance, the Rotary Club of Forest Grove has returned more than $1 million to the community. For more information and discounted advance tickets, go to forestgroveconcours.org.